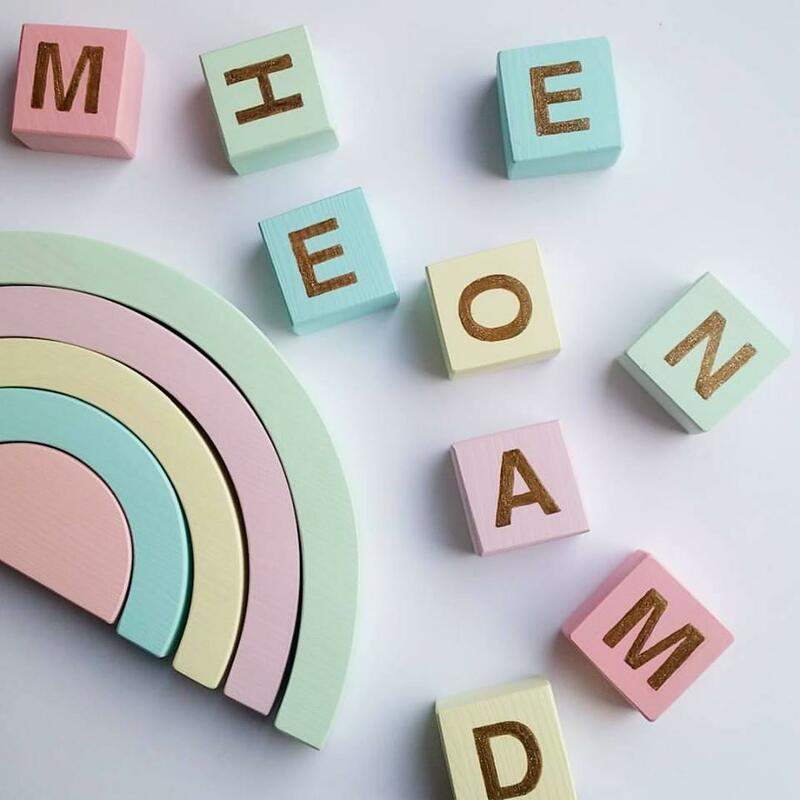 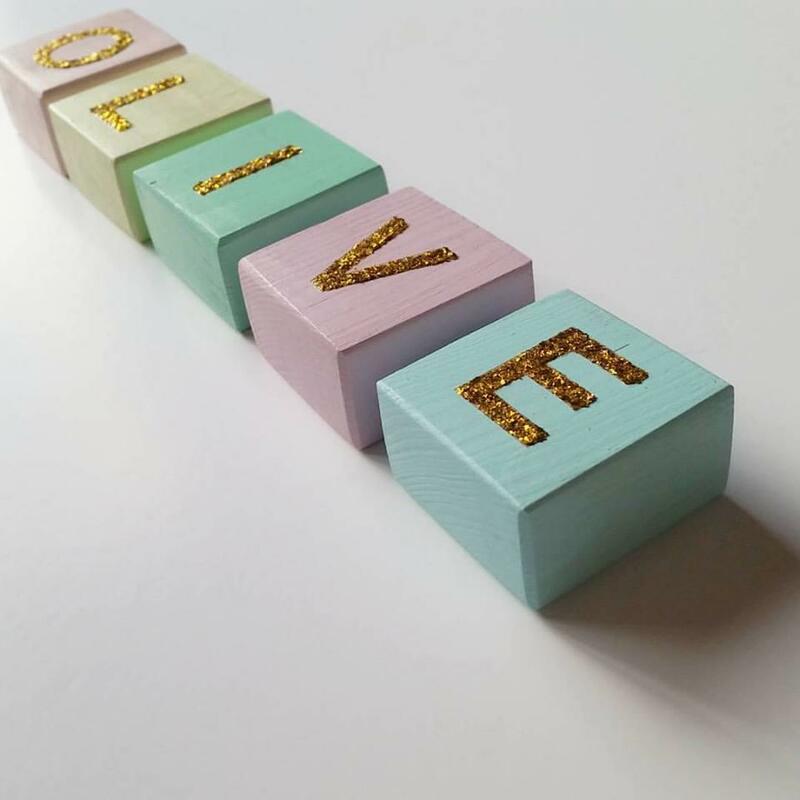 Our lovely letter blocks with glitter silver or gold letters are a great addition to your child's room. 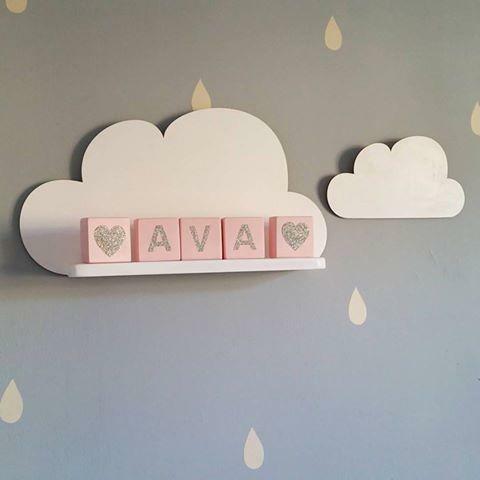 There can be prepared blocks with heart design. 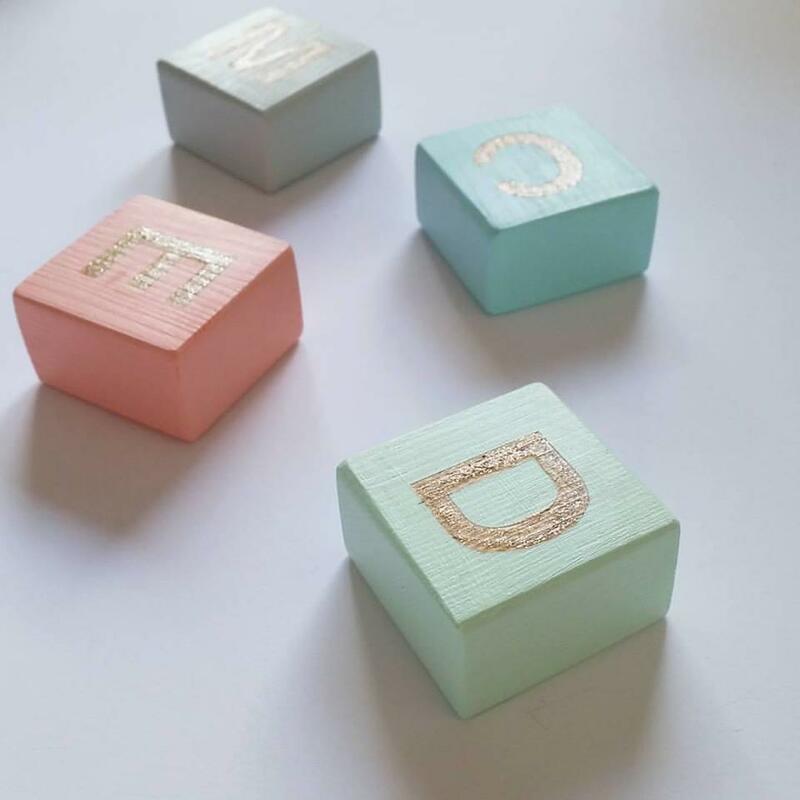 Please choose your colour, glitter colour and letter.